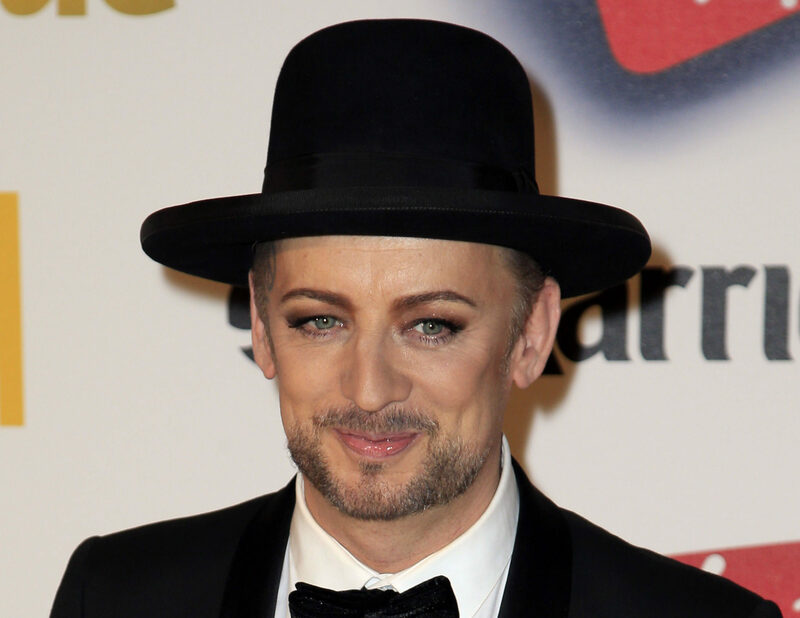 MUSIC icons Boy George and Culture Club have announced a number of arena dates as part of a UK tour. 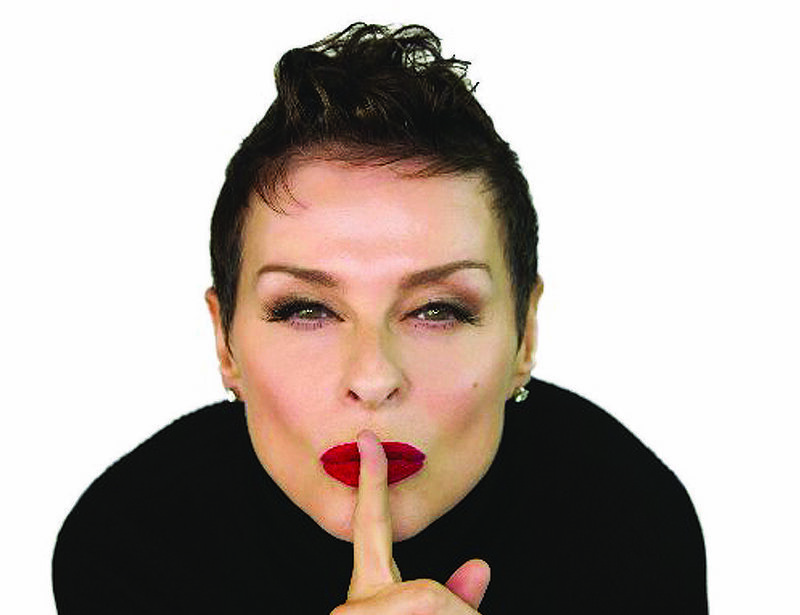 FOR almost 30 years she’s had a string of worldwide hits, winning many Brit awards and Grammy nominations. 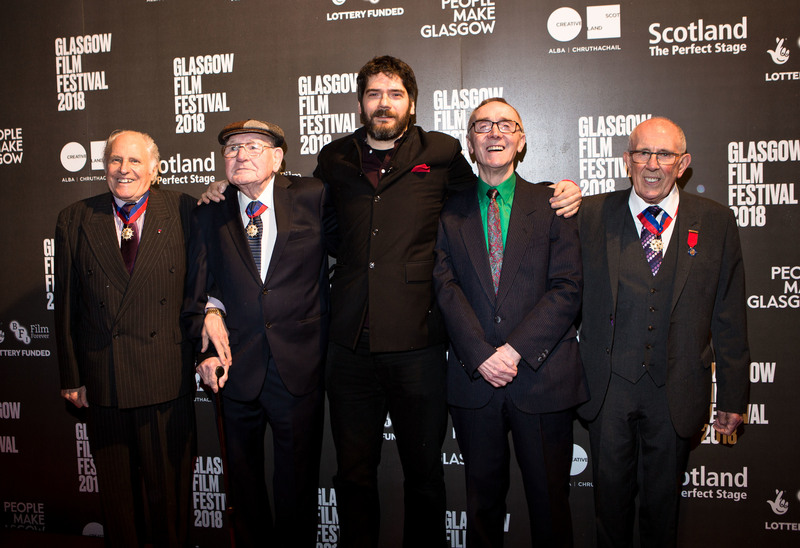 SCOTS pop diva Lulu has admitted she won’t be holding a party to mark her 70th birthday. 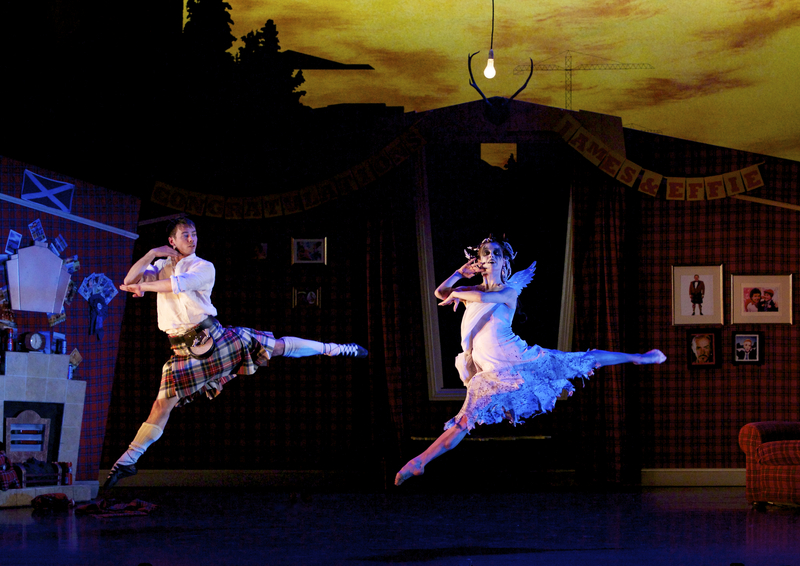 A ballet with a Trainspotting twist is coming to Glasgow this week. 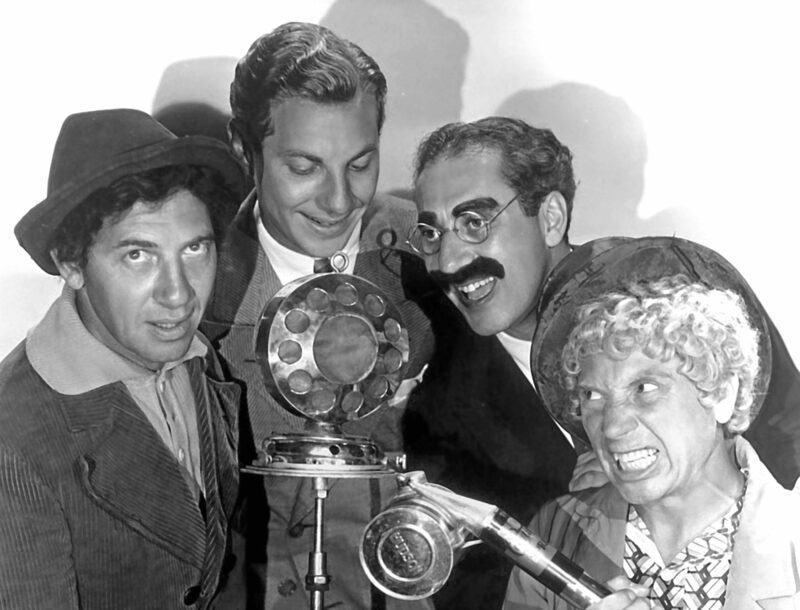 THEY say the customer is always right, but the Marx Brothers first tasted success after making fools of their audience. 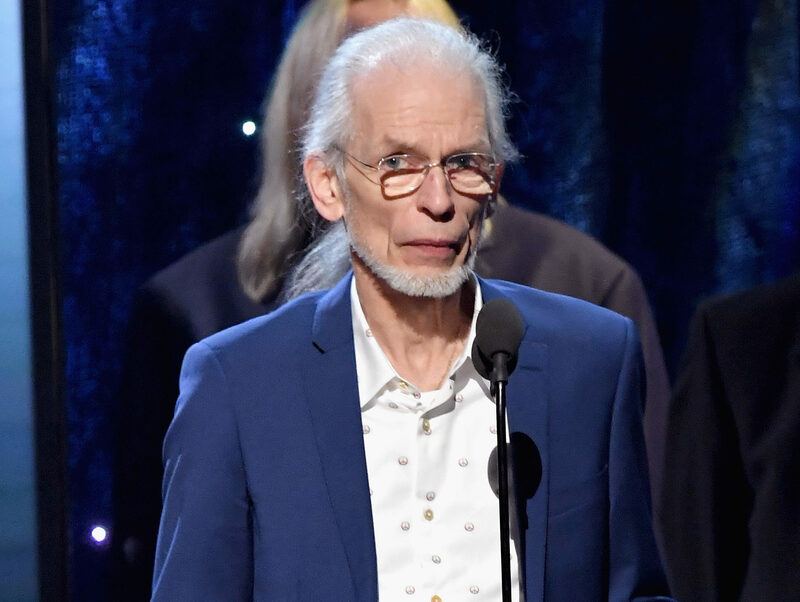 ONE of the biggest rock acts in the history of music, Steve and his band Yes have amassed more than 30 gold, platinum and triple-platinum records. 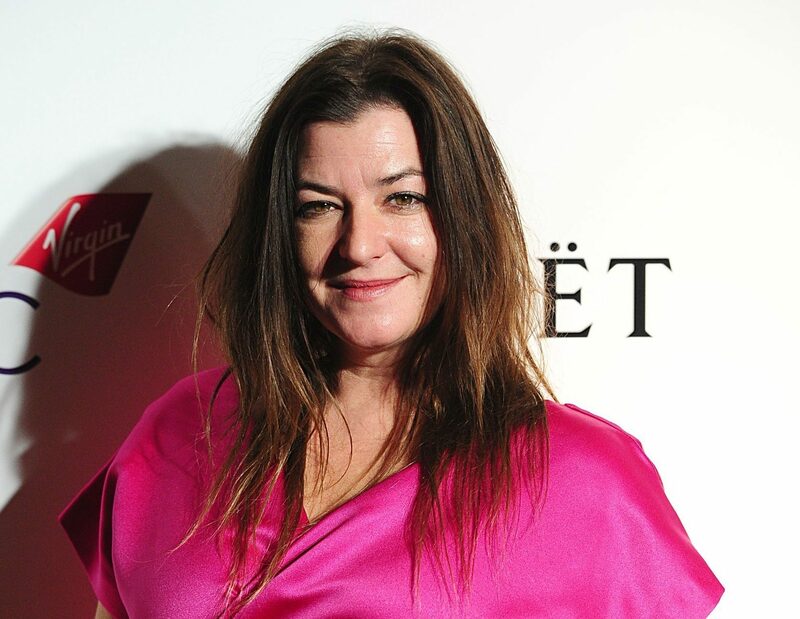 LYNNE RAMSAY has said the industry is still tough for female film-makers, who are often overlooked for big projects. 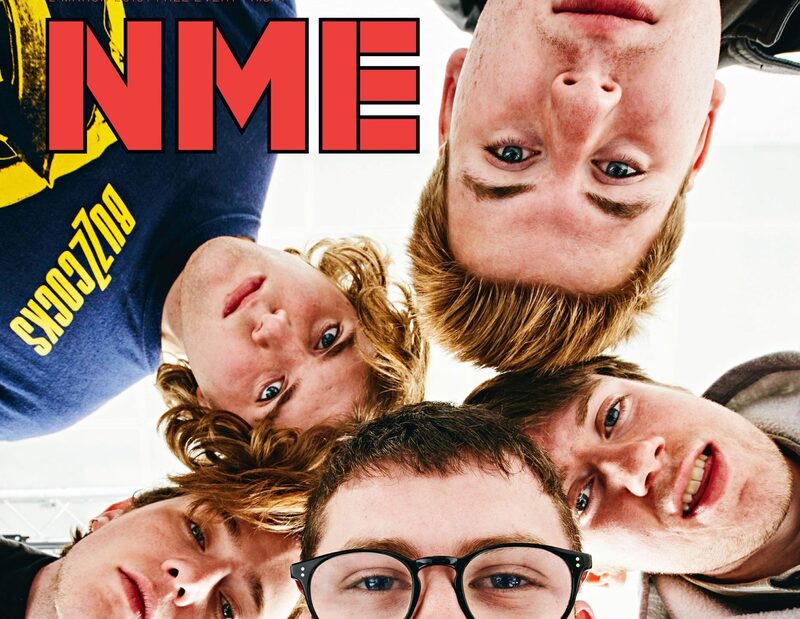 NME, one of the world’s most famous music magazines, is ceasing its weekly print edition. 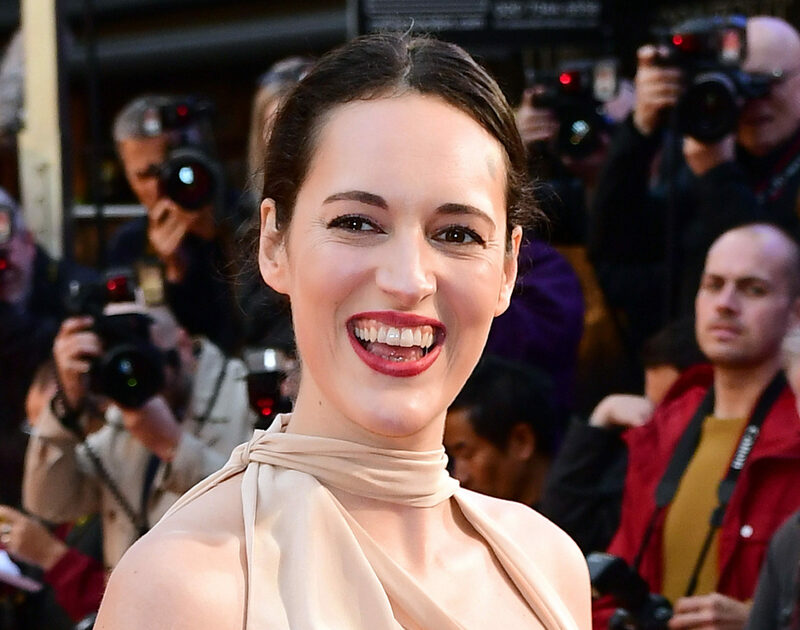 A high-stakes thriller from Fleabag creator Phoebe Waller-Bridge has been acquired by the BBC.